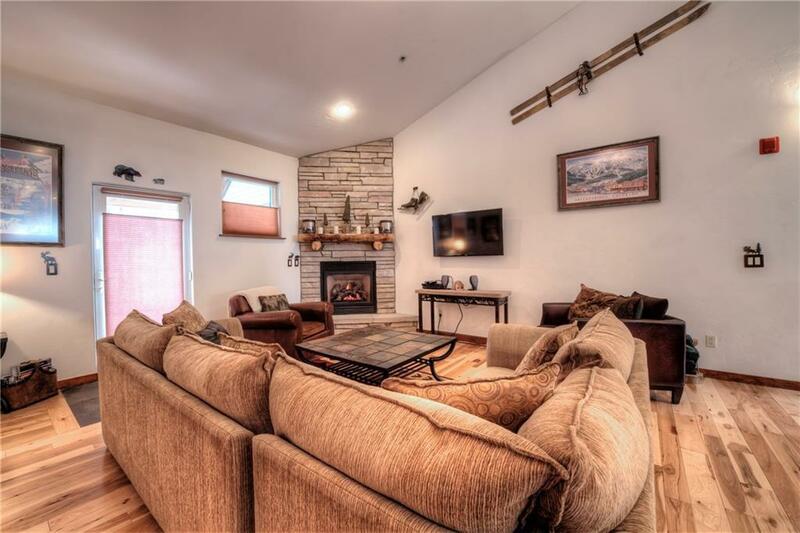 Final price reduction before ski season rentals begin.One block to Main St. Frisco.Two large bedrooms on the entry level with two baths and a laundry center. 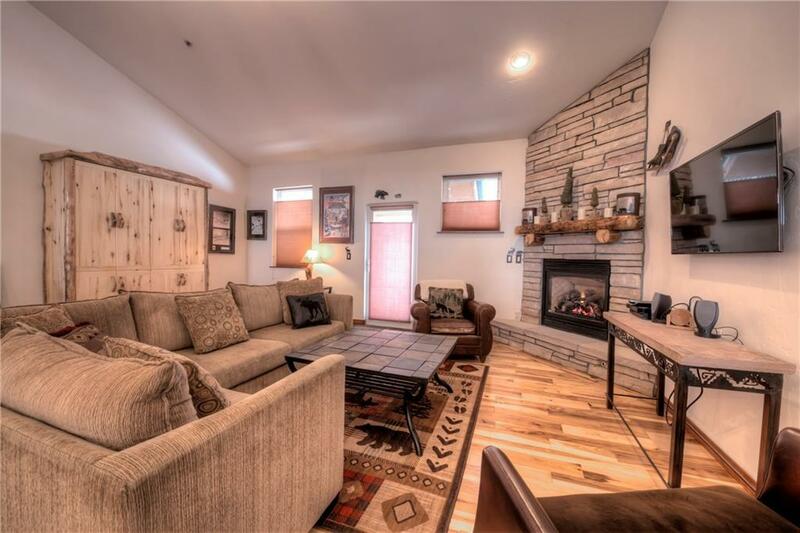 Upstairs is a truly great room-open space living, kitchen, and dining area with gas fireplace and walk in pantry. Hickory hardwood floors, granite and stainless appliances . Murphy bed in the living area.Condo will sleep 10 easily. Heated parking facility with 2 spaces, 2 ski lockers and a storage area. Great rentals - Motivated seller! 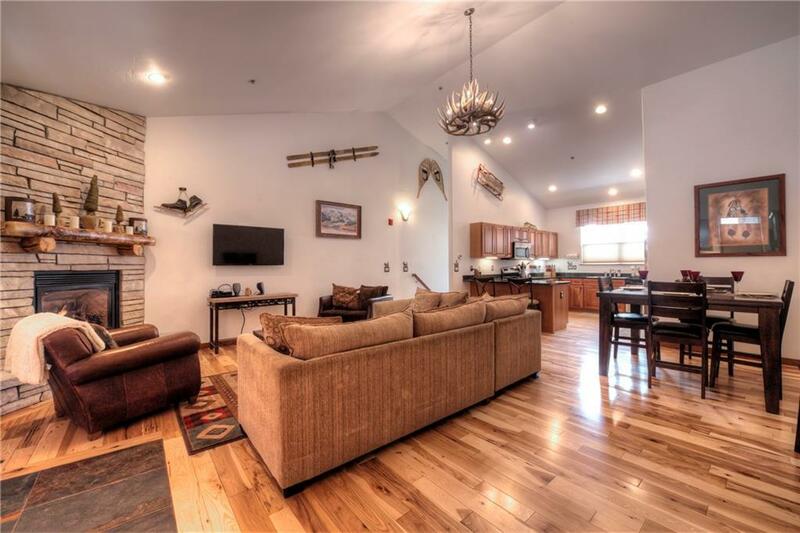 Listing provided courtesy of Keller Williams Top Of Rockies.